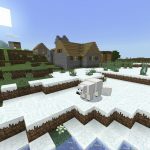 Home → Minecraft News → Minecraft Java Edition 1.12 Released! 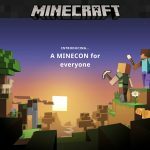 Early this morning Mojang and Microsoft Studios released Minecraft 1.12 for Minecraft Java Edition for PC and Mac players. 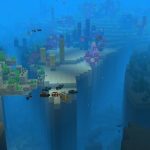 The update, nicknamed “World of Color”, was announced on the official Minecraft site by Jens Bergensten. To those following the snapshot builds it should be no surprise that a large part of the update is regarding colors. 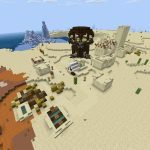 The blog post on Minecraft.net states “we bring you a fresh take on all the colored blocks in Minecraft.” The update also brings a few new blocks: glazed terracotta and colored concrete. 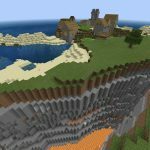 The terracotta blocks are among the most intricately designed blocks in the game, and can create different patterns depending on their orientation. The World of Color changes were added to Minecraft PE 1.1 which released last week. Finally, beds can now also be made in a wide variety of colors. 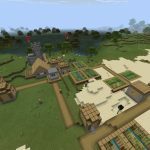 Currently exclusive to the Java Edition of Minecraft, 1.12 added parrots! 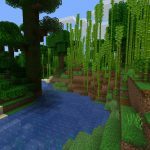 Parrots will spawn in jungle biomes exclusively. 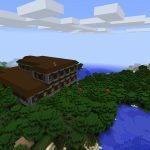 If you’re itching to see a parrot, try one of our Jungle Seeds for Minecraft. 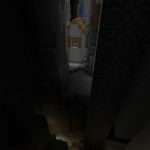 Beyond the color focus there are a few other updates specifically aimed at the development community. 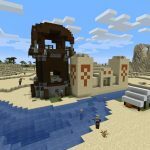 For those who make mini games and custom adventure maps, Minecraft 1.12 adds the Recipe Book as well as a revamped advancements system. 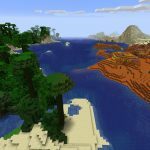 There were no changes to the seed generation algorithm in this release, so all Minecraft seeds compatible with Minecraft Java Edition 1.11 (or any other earlier version) will work for version 1.12. 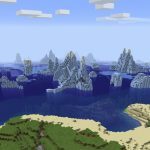 To download Minecraft Java Edition 1.12, simply open the Minecraft on your PC or Mac. As long as you are connected to the Internet, the launcher will detect the new version and download the update.